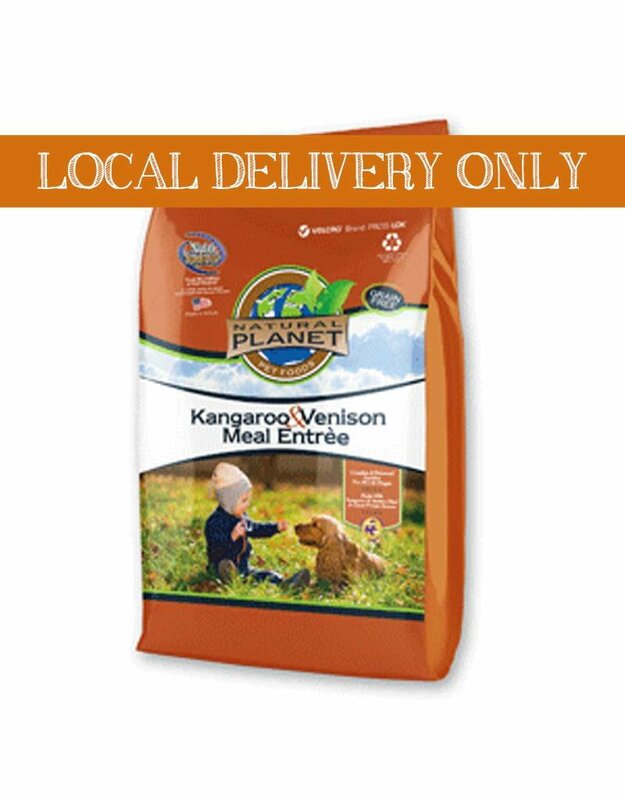 Natural Planet™ Kangaroo & Venison Formula Grain Free contains important supplements: proteinated minerals and vitamins essential for a long and healthy life. 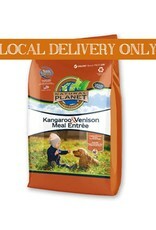 Natural Planet Organics™ Kangaroo & Venison Formula Grain Free Dog Food contains high levels of Omega 3 and Omega 6 fatty acids. For a full nutrition profile of this product, visit Nutrisource's website.